The nation of Bhutan and the Indian states of Sikkim and Arunachal Pradesh together form the eastern arm of the Himalayas. 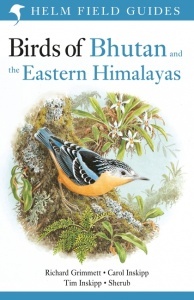 This book is the definitive field guide to the birds of this magical corner of Asia. Covers all 809 species that regularly occur in the region, including most vagrants. 152 superb colour plates, with text on facing pages for quick and easy reference. Concise text covering identification, voice, habits, habitats, distribution and status. 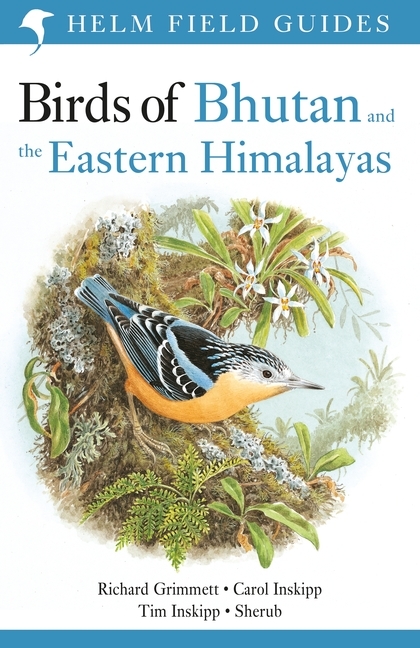 Introduction includes information habitats, birding sites and conservation.